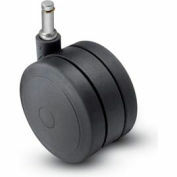 Shepherd&#174; 5&quot; Dia. 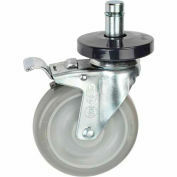 Phenolic Swivel Caster - CES50157YZ-PHN81(KK) - 1250 Lb. Cap. Shepherd® 5" Dia. Phenolic Swivel Caster - CES50157YZ-PHN81(KK) - 1250 Lb. Cap. 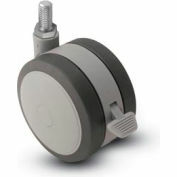 Shepherd® 6" Dia. 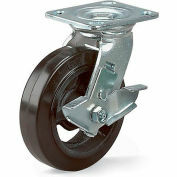 Phenolic Swivel Caster - CES60157YZ-PHN81(KK) - 1500 Lb. Cap. Shepherd® 5" Dia. 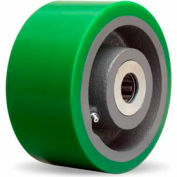 Urethane Rigid Caster - CER50157YZ-UOA81(BG) - 1500 Lb. Cap. 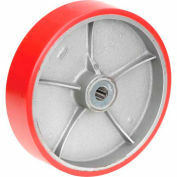 Shepherd® 5" Dia. 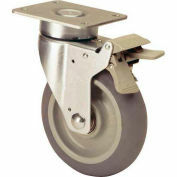 Phenolic Swivel Caster - 1250 Lb. Cap. Drawn, single piece leg construction. Heat treated, dual ball bearing raceways. 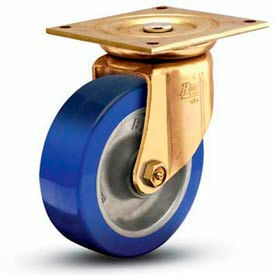 Yellow dichromate finish for added corrosion resistance. 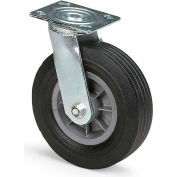 Applications include towline, fixture dollies, freight terminal trucks, and warehouse trucks. 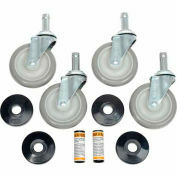 BOLT SPACING INCHES4-1/8" x 4-1/2"